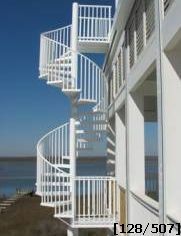 Stairways Inc. is a family-owned and operated spiral stair company with three generations of experience in the design, manufacture, production, delivery and installation of a wide range of Spiral Staircases, Spiral Staircase Kits, wood spiral staircases and metal spiral staircases, both in kit form and fully assembled. 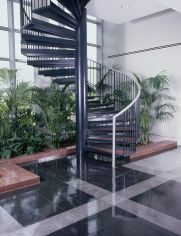 Stairways, Inc. is headquartered in Houston, Texas but we ship our spiral stairs nationally! 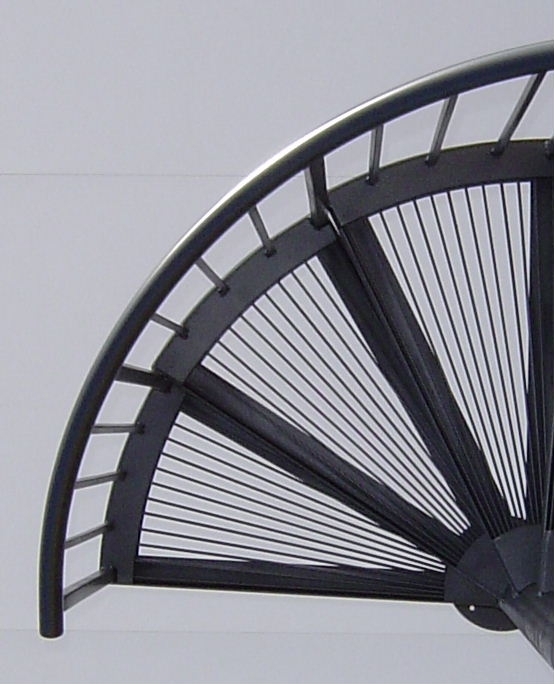 We manufacture and design spiral stairs for unique industrial, commercial and residential applications. 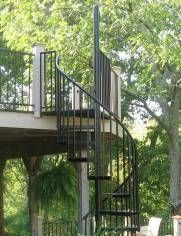 With over 40 years of experience, our team of experts works with you to create a spiral staircase to your exact specifications and needs. 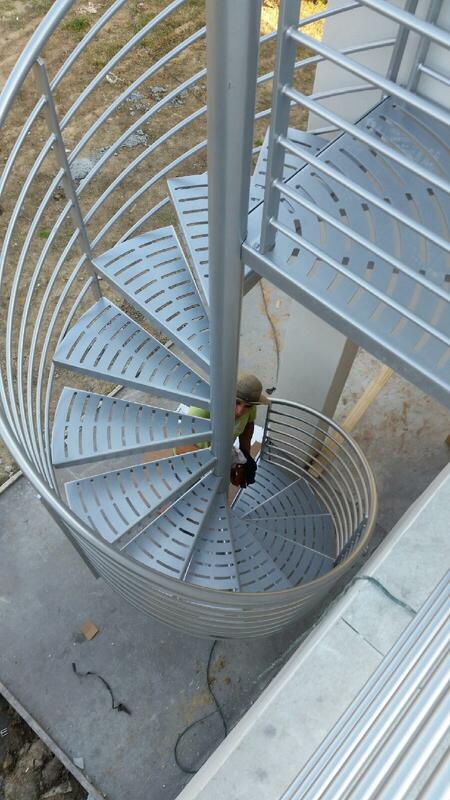 Stairways Inc. can deliver metal spiral staircases, custom circular stairs and staircases, and wood spiral stairs and staircases fully assembled to a client, or in unassembled kit Spiral stair form. 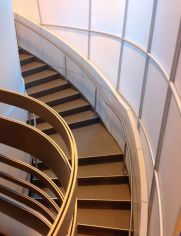 Fully assembled metal spiral staircases are fully assembled and welded; while an advantage to delivering a complete metal staircase is that you, the client, will be receiving the highest quality finished spiral stair product, a disadvantage is the freight cost associated with a large (heavy) finished metal spiral staircase. 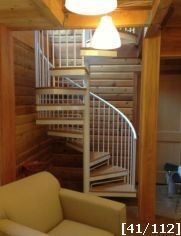 For this reason, Stairways Inc. is proud to offer standard metal spiral staircase and wood spiral staircase kits, which are both relatively inexpensive to purchase and ship (compared to assembled metal stairs and wood stairs). 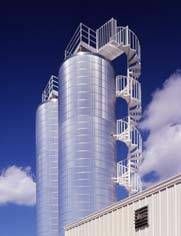 Contact us today to learn more about how we can help build the perfect spiral stairs for your needs and applications!